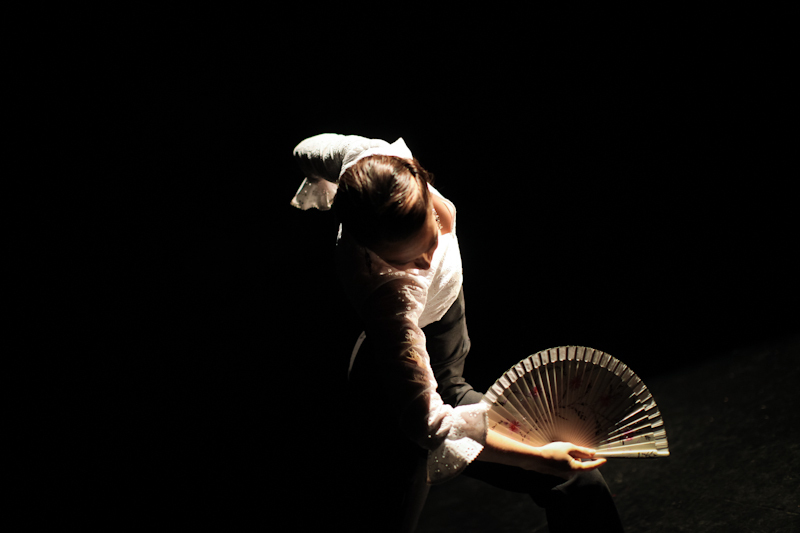 A Palo Seco is a New York based Flamenco Company run by artistic director and choreographer Rebeca Tomás that strives to develop a unique voice, employing their Flamenco expertise, while also taking into account the context in which they live. Their work aims to expose people to an innovative way of looking at Flamenco, combining traditional techniques with a modern, metropolitan flare. "Truly a feast for the eyes and the ears."